Recently there were rumors that Qualcomm has decided to launch the Snapdragon 670 SoC as the Snapdragon 710. 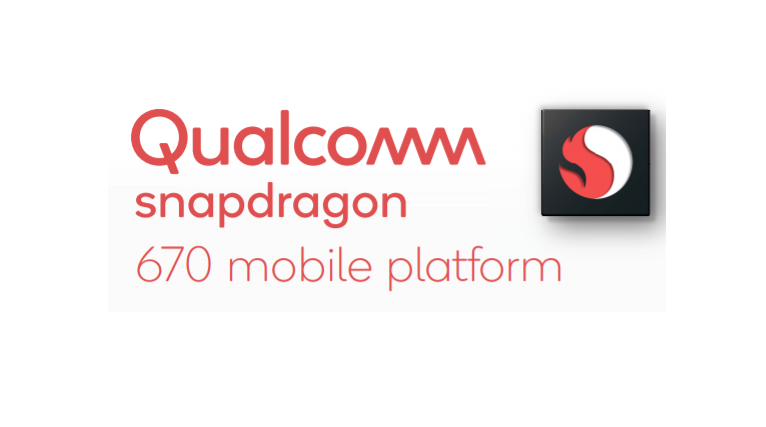 Now today Qualcomm has officially launched the mid range Snapdragon 670 chipset, which proves the early rumors to be wrong. According to Qualcomm, the overall package of the SD 670 SoC will offer twice the performance when compared with Snapdragon 660 chipset. The Snapdragon 670 is a 10nm octa-core SoC with Kryo 360 cores which is clocked at 2.0GHz. The SD 670 has an Adreno 615 GPU which seems to be less powerful than the SD710’s Adreno 616 GPU. It will supports FHD+ resolution with a 25MP single camera and 16MP dual cameras. The performance of the CPU will be boosted by Qualcomm’s Artificial Intelligence, which features the functions like face unlock and bokeh effect. However, it has the same Hexagon 685 DSP and Spectra 250 ISP as the SD710. The SD 670 will support QuickCharge4+ that only takes 15 minutes to charge from 0 to 50%. According to Qualcomm, overall improvements in performance and power usage will deliver up to 30% more battery life when compared with the Snapdragon 660. Qualcomm has also swapped the X15 LTE modem of the SD710 for a slower X12 LTE modem, which will offer a maximum download speed of 600Mbps and maximum upload speed is 150Mbps. The Snapdragon 670 also supports Dual SIM Dual VoLTE (DSDV) and arrive with a multi-core AI engine that is said to be 1.8x better than that of the previous generation.